Voluntary Fishing Closures for Sponge Reefs! An alliance of non-profit organizations, MLSS among them, is working closely with the fishing industry and the Department of Fisheries and Oceans to establish protection for glass sponge reefs in Georgia Straight and Howe Sound. There are 9 areas listed for voluntary protection in the interim, while negotiations move forward to provide more stable protection measures. We would encourage all individuals and organizations to support this initiative. MLSS will fully support the request by Fisheries and Oceans Canada to honour these 9 sites as being under voluntary protection. Want to learn more about MLSS’s sponge research? To donate to our sponge bioherm monitoring research click here! 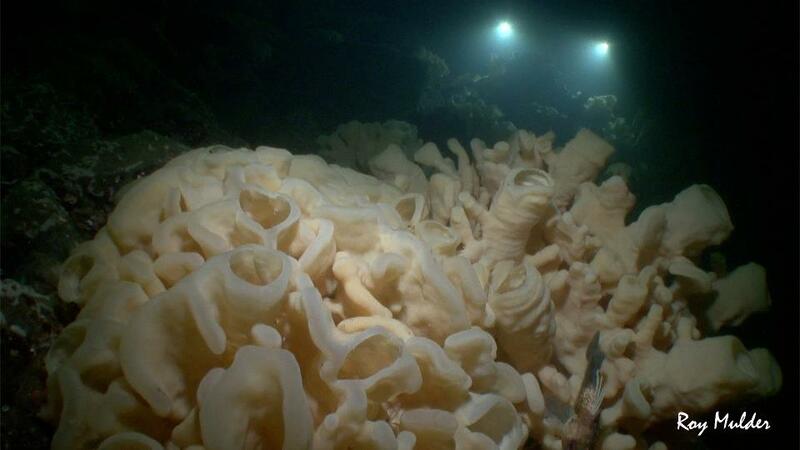 Previous Post Impressive Cloud Sponge Reef discovered in Howe Sound! Next Post 8th Annual Beach Interpretation at Bowen Island a blast!